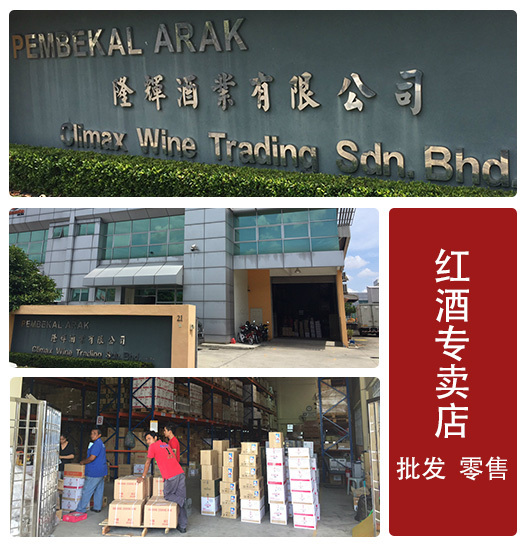 Climax Wine Trading Sdn Bhd is a place that you can find almost all kinds of branded wine. Our wine is comes from Argentina, Australia, Chile, China, France, Italy, New Zealand, Spain and etc. Retail & Wholesale are Welcome!